We teach traditional values and self-confidence through the art of Kenpo Karate. Dedicated to each student, a family friendly environment, and quality instruction are only a few things we have to offer. At AKKA Karate USA, we don't teach for the income, we teach for the outcome. Lil Dragons (Age 3.5 to 8) - 3:30pm - 4:00pm, Mon, Wed, Fri.
Several programs offered...something fun for everyone! Would you like more information on hours, classes and programs available at AKKA Karate USA? Please contact the school with your questions. Update the details, Write a Review or Report Error of AKKA Karate USA. View all Dojo in Rocklin or in Zip code 95677. This Chart shows the Martial Arts Styles offered most in Rocklin, California area. 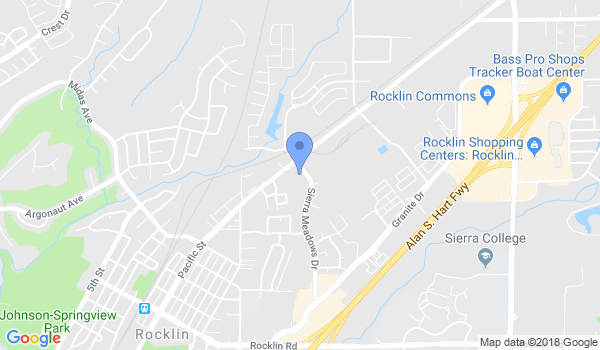 View a list of Dojo in Rocklin, or enter your address below to find schools closest to you.